The Ecommerce Foundation has just released a report on the state of e-commerce in the UK in 2015 . We have summed up their report to help you adapt your e-commerce strategy accordingly. 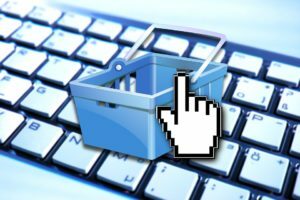 The British e-commerce industry increased by 11% to reach £122billion in 2015, with e-commerce accounting for 6.12% of total GDP. Similar growth is projected for 2016: the market is expected to grow by 10.5% to reach £135.4billion. Internet penetration is as high as ever in the UK, with 93% of the population aged 15 and over using the web on a regular basis. What’s more, 43.4 million Brits shopped online in 2015, which equates to 87% of internet users and 81% of all Brits aged 15 and above. 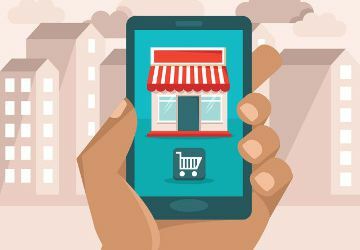 This represents a 4.3% increase from 2014’s figure, which means that more and more Brits are turning towards online sites to purchase goods and services. Not only has the volume of online shoppers increased, but also the amount they spend. 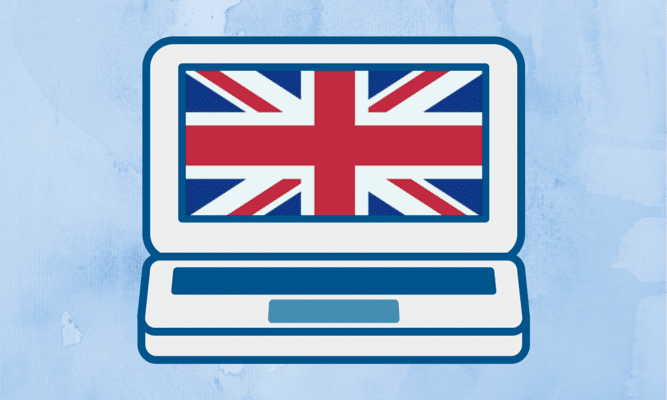 In 2013, the average Brit spent £2400 online. That figure has risen substantially, with Brits spending £2826 online on average in 2015. Clothing remains the most popular product category by far, representing around 20% of the e-commerce goods industry. 49% of all clothing purchases were made online in 2015. Music was the product group with the largest percentage of B2C sales: 89% of all music purchases were done online. The product group with the second largest percentage of B2C sales was travel: 84% of flights and 79% of hotel stays were bought online. Travel is also the most popular online service category, representing over 75% of all online service purchases. Fashion was also the most popular cross-border product category, with 32% of British e-shoppers buying clothes or footwear from abroad in 2015. The main motivation for buying abroad was better availability: 40% of British e-shoppers stated this as their reason for buying cross-border. 15% of Brits turned to foreign sites thanks to the broader range of products offered. According to this report, m-commerce represented 20% of all online sales in 2015. Smartphone ownership continues to increase: 71% of the population now owns a smartphone, and 79% of smartphone users made a purchase via their device’s browsers in 2015. Although considerably less of the population own a tablet, those who do are more likely to shop online using it: 87% of tablet users made a purchase using their tablet in 2015. Those who own tablets tend to own smartphones too, with 65% of British adults owning both. Logistics is key part of e-commerce, and the report took this into consideration. It revealed that the UK ranks 4th in terms of European LPI (Logistics Performance Indicator), an interactive benchmarking tool providing qualitative evaluations of a country’s logistics by analysing six areas. The UK is beaten only by Germany, the Netherlands and Belgium. The study also revealed that British consumers attach more value to the cost of delivery than delivery time; in other words, they are happy to wait longer if they get free delivery. It is also crucial that retailers operating in the UK work with a logistics service that uses tracking numbers, as many Brits choose not to complete a purchase if they cannot track their order. In terms of payment, the method of choice in 2015 was debit card, with 45% of all e-commerce transactions made using one. The second most popular was eWallet, accounting for 23%, following by credit card at 14%. Visa and Mastercard dominate the UK payments market, with a combined market share of around 60% for online payments. With so many different aspects to consider, selling online is no easy feat. Let Lengow do the hard work for you. Come meet our UK Team at the InternetRetailing Expo on 27 and 28 April or at The eCommerce Directors’ Forum on 27 April. Otherwise, why not try a free demo? Want to know more about the UK market? Download our UK country guide now.